Professor Paul Brand is consultant paediatrician for respiratory and allergic diseases at the Princess Amalia Children’s Centre of Isala Hospital, one of the largest teaching hospitals in the Netherlands, the Dean of Medical Education and Research at the same hospital, and an honorary professor of Clinical Medical Education at the University Medical Centre in Groningen, the Netherlands. Paul’s research interests include (adherence to) asthma treatment in children and the diagnosis and management of food allergy. He also teaches and researches educational skills in postgraduate education. 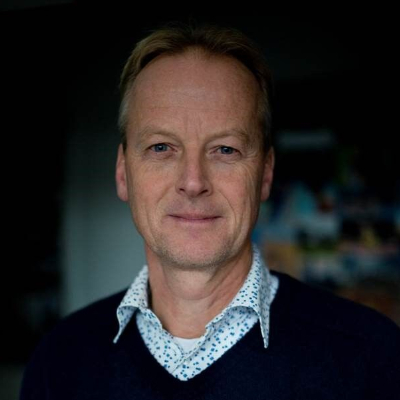 Paul has contributed to more than 200 articles in peer-reviewed journals, and has edited acclaimed textbooks on medical education and paediatrics in Dutch. He published two novels in the Dutch language. He is married with five children. His hobbies include running and soccer.